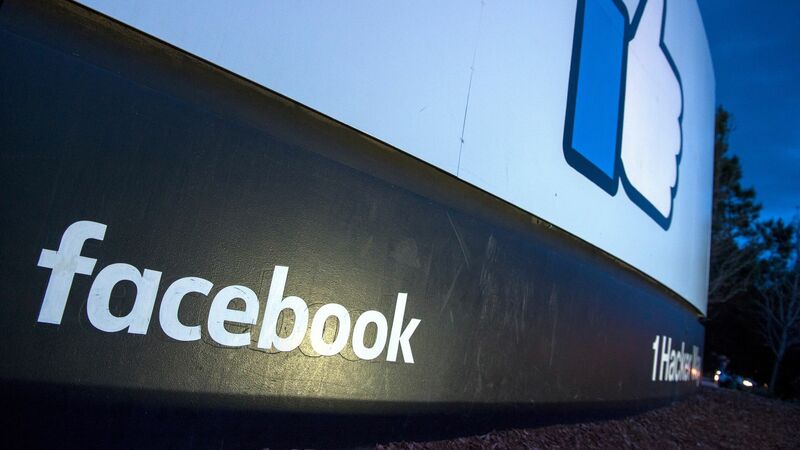 Former employee: "Racial discrimination at Facebook is real"
A former employee at Facebook said in a memo posted online Tuesday that the company has widely failed to support its black workers and users. The big picture: Civil rights advocates have pushed Facebook to do a better job of policing harassment, and earlier this year the company agreed to do a civil rights audit of its platform. Mark Luckie, who was strategic partner manager for global influencers at Facebook, said in a memo earlier this month — which he posted online on Tuesday — that black users "are finding that their attempts to create 'safe spaces' on Facebook for conversation among themselves are being derailed by the platform itself." Luckie said that "disenfranchisement of black people on the platform mirrors the marginalization of its black employees." Luckie said that black employees had been called "'hostile' or 'aggressive'" for sharing opinions in a similar manner as colleagues who are not black. "Racial discrimination at Facebook is real," he said. He said that multiple times a day at Facebook's headquarters, another employee would "look directly at me and tap or hold their wallet or shove their hands down their pocket to clutch it tightly until I pass." "To feel like an oddity at your own place of employment because of the color of your skin while passing posters reminding you to be your authentic self feels in itself inauthentic," he said. Only 3.5% of total U.S. employees at Facebook are black, according to the company's most recent diversity report. The company said this summer that the percentage of black employees had increased in recent years but that the "percentage of Black employees in technical roles remained flat, as did the percentage of Black employees in leadership roles." What's next? Earlier on Tuesday, the civil rights group Color of Change said Facebook COO Sheryl Sandberg had agreed to meet with them this week after reports that the firm used opposition research in an attempt to discredit its critics, including Color of Change. and agree to a timeframe in which it will release the civil rights audit.